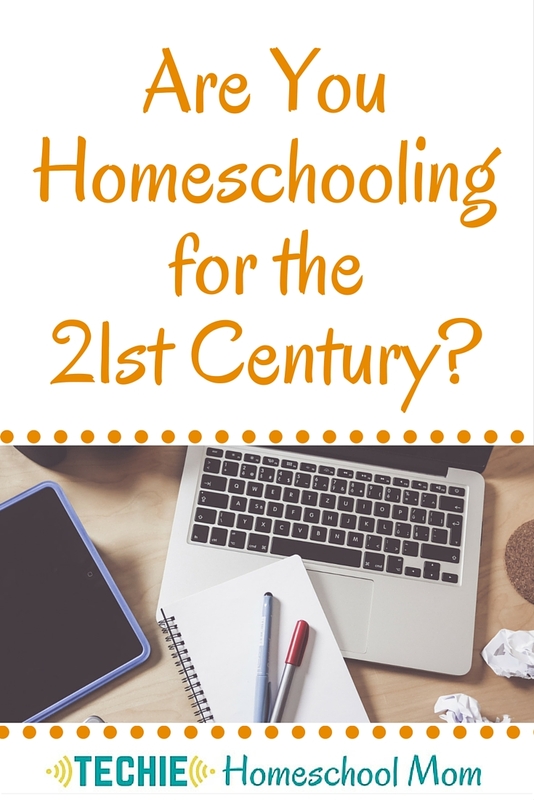 Are You Homeschooling For The 21st Century? It's always nice to get a fresh perspective. 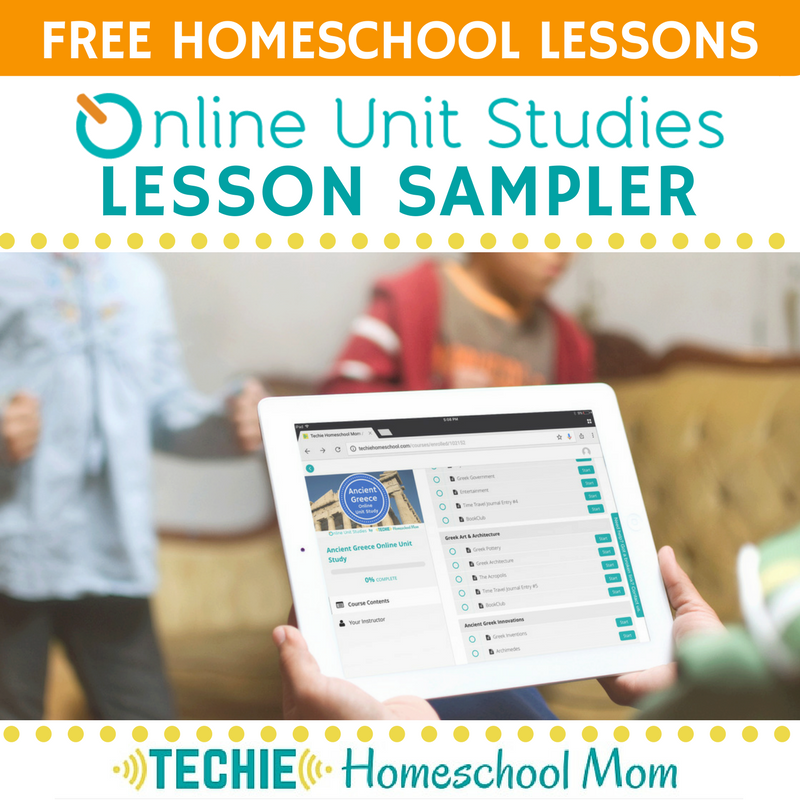 In this post, Pat Fenner from PatAndCandy.com shares how her perspective about digital learning has shifted throughout her homeschooling experience. Once upon a time there was a sweet homeschooling family with 2 young children. They had a tentative start to the journey, wondering how this new method of education would play out, and if indeed their children would manage in any way, shape or form to “make it”, let alone thrive! 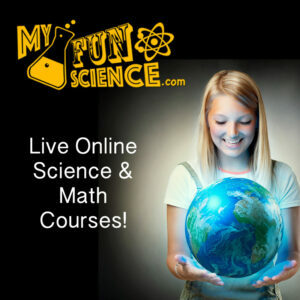 Over the years, and back in the States, the form and format of their school morphed. Hands-on learning with KONOS and Unit Studies; Classical methodology; traditional curricula (kinda/sorta); history studies via living books and an emphasis on the arts… All these became relevant as the children’s learning styles and interests became apparent and grew. And gradually, almost imperceptibly, the family developed a lifestyle of learning. 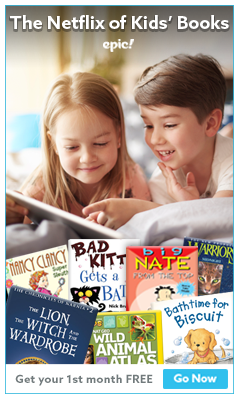 That vignette probably best describes my family’s early and first foray in homeschooling. Several years later we found ourselves with a “second family” (long story for another time). After a period of 9 years, we had another set of 3 children. They are currently in middle and high-school. After a much more confident and creative start, however, our homeschool looks vastly different. These kids are being educated for the 21st century. 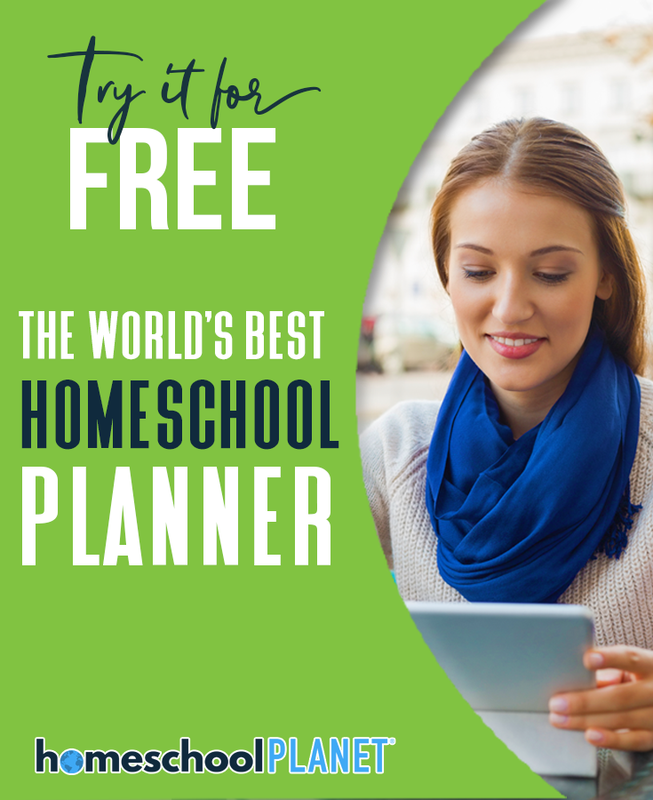 There are definite characteristics to modern-day homeschools that differ from those of earlier years. While I’m definitely not an advocate for reinventing the wheel, our current culture and most probably the future lends itself to a different type of preparation. At no other time in history has the maxim “Education is not the filling of a bucket but the lighting of a fire” been more applicable. Response fluidity – in terms of career choices, employment opportunities, and meeting the needs created as technology inevitable advances. To brush that concept aside is putting them at a distinct disadvantage and preventing them from being valued, contributing participants in the world in which they live. So let me encourage you today to find tools to help you give them the skills! 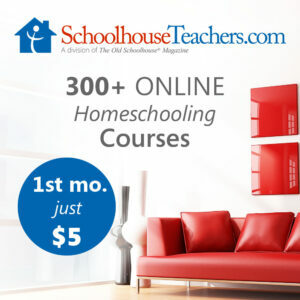 Don’t wait any longer – get started on creating a 21st century homeschool today! 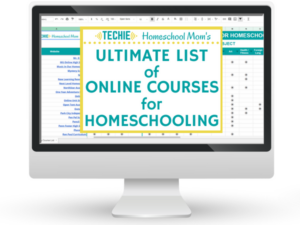 What needs do your 21st century homeschoolers have that you didn't have as a child? Let's talk about it.